Bohemian Rhapsody true story: How accurate is the new Bohemian Rhapsody film? 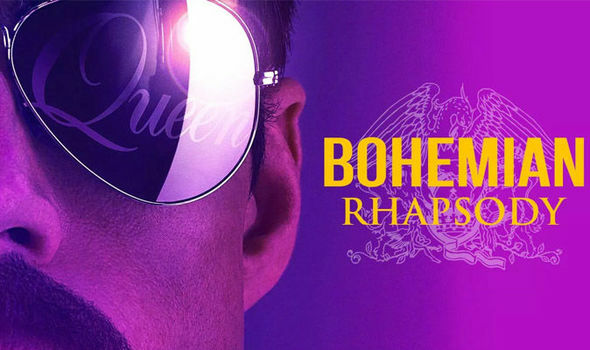 BOHEMIAN RHAPSODY is a biopic about the legendary frontman of Queen, Freddie Mercury. But how accurate is it?